A wardrobe is one of the most important furniture pieces for your bedroom. There are a number wardrobe types. One of them is the free standing model. A free standing closet wardrobe can be interesting clothes storage solution where you can store away clothes and knick and knacks. 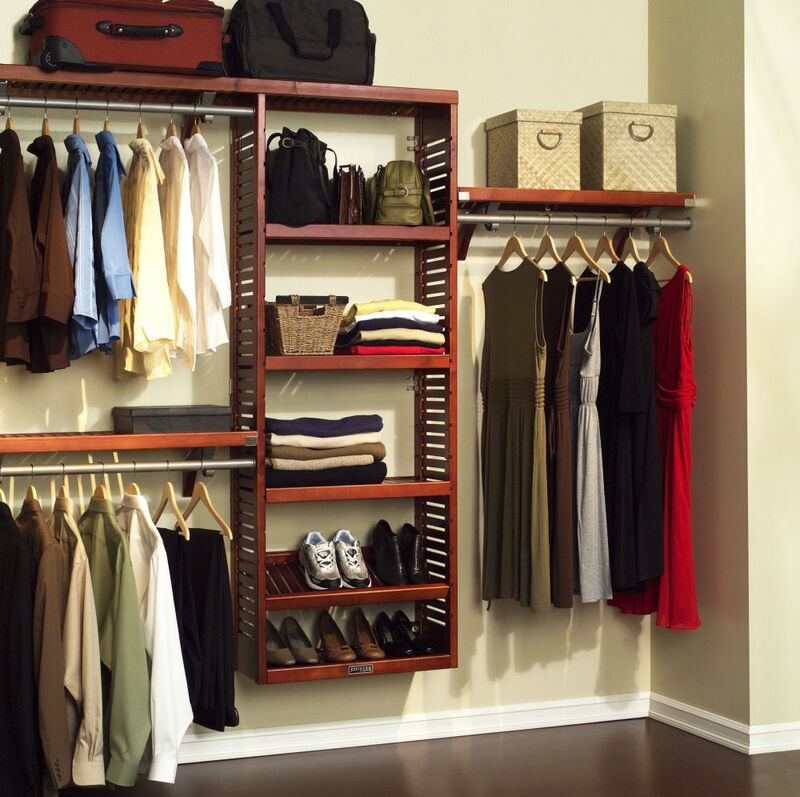 There are many reasons why you should using free standing wardrobe. The main benefit of using this type of closet wardrobe is because it provides extra space for your clothes and other items you need to store. You just need a single wardrobe and you can store everything there. Not only is free standing wardrobe functional, it also comes in different kinds of beautiful designs from modern futuristic to shabby chic. It means the presence of the wardrobe makes the rest of the room looks pleasant. Considering the benefits, many people especially those living in a small apartment choose to have a free standing wardrobe as it does not take up lots of floor space. 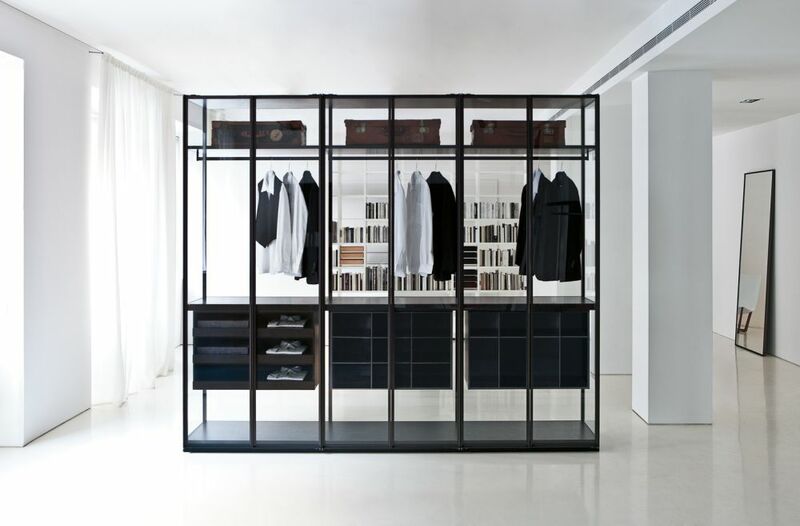 In the other side, this kind of wardrobe can be expensive especially if it is made of durable material with strong construction, large size, and attractive design. Making it yourself is an affordable way to get this customizable and efficient closet wardrobe. There is no need of complicated workmanship with woodworking skills or tools. Here we are talking of simple do-it-yourself project with affordable kits. First of all, you need to prepare necessary or basic materials that include hanging bars, telescoping rods, closet organizers, shelves, racks, and brackets. If you want to add mobility and convenience, you can add portable wheels. So what is the function of each basic material? The shelves and telescoping rods are essential to provide sturdy space for heavier and longer garments. You can get these pieces in pre-cut sizes that require no tools for assembly. Meanwhile, the shoe racks are useful and effective to keep your shoe collection well organized. 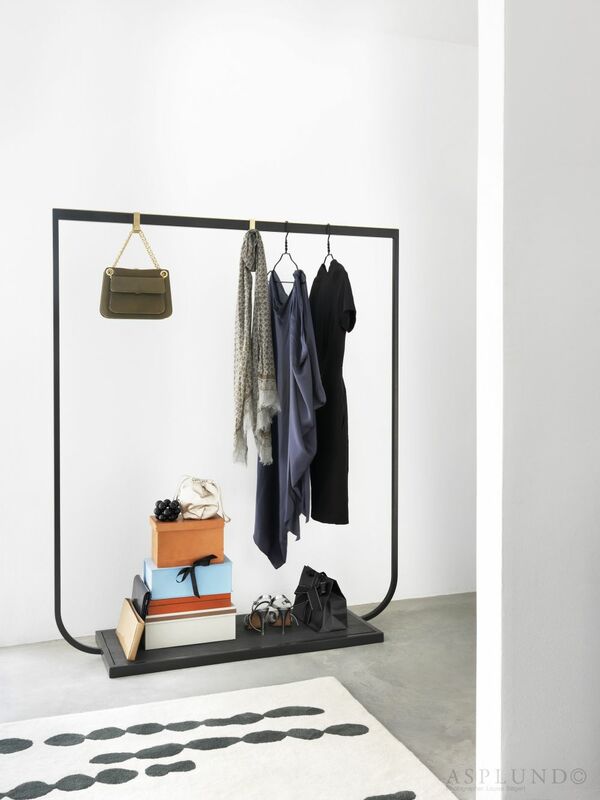 You can choose either stand alone or wall-mounted shoe racks. For smaller pieces such as socks, ties, and hats, make use of different kinds of closet organizers. These will make every item, even the smallest one, neat and easy to access. Consider adding fabric cover for your closet If you don’t want to put your items on display. All of the materials above are available all together in a closet organizer kit. It means you do not need to buy individual items separately. 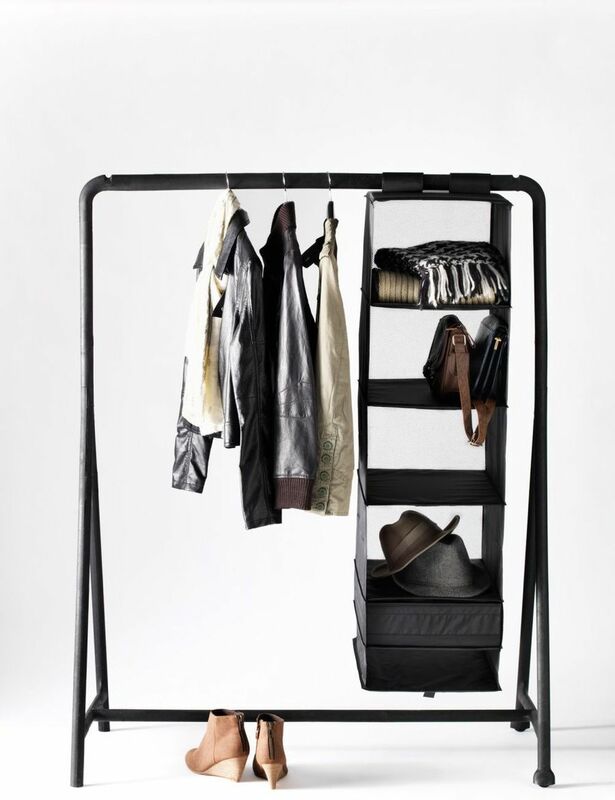 The kit already includes everything you need to build your own free standing closet from shelves to clothes rod. You don’t need to worry about the installation as the kit is easy to assemble. Before starting to purchase and later install your own free standing wardrobe, you first need to decide what items will be stored and how you will store these items. For instance, you may want some items to be placed on shelves while the others are hung on rods. After that, this is the time to assemble your closet. Generally, organizer kids come with a step-by-step easy-to-follow manual that guides you to assemble every section.